Onions are a member of the lily family, growing from bulbs just as lilies do. While onions are still in their peeling the odor is almost nonexistent, but from the time you cut into an onion until the time you finish consuming it or dispose of it, the strong, overpowering scent lingers. 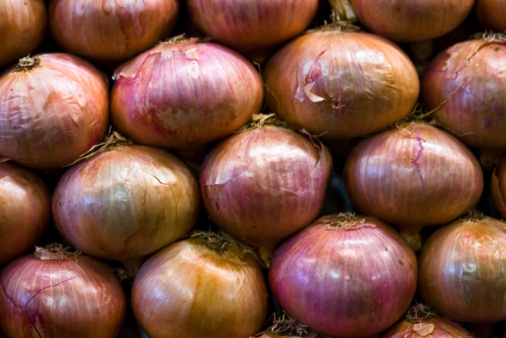 Even a well-sealed plastic bag may not be enough to prevent onion smells from permeating your refrigerator. Once they do, removing the onion smell is important before it affects the other food in your refrigerator. The strong scent of onions is released when the onion is cut. Washing the inside of your refrigerator can help remove onion smell. 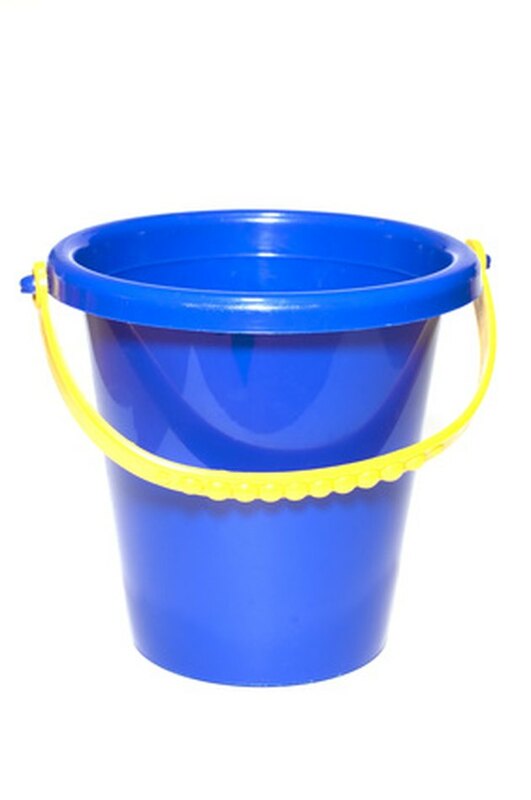 Fill your bucket with a 50/50 solution of white vinegar and water. Remove the offensive onion and any other food near it from the refrigerator. Wash the inside of your refrigerator with the vinegar solution to begin the cleaning and deodorizing process. Prop open your refrigerator door for 15 minutes. Allow the inside to dry and air out. Fill two bowls with baking soda. Place one bowl at the site of the onion smell in your refrigerator. Set the other bowl on the bottom shelf. Leave the bowls of baking soda in your refrigerator for two to three days to absorb the smelly onion odor. 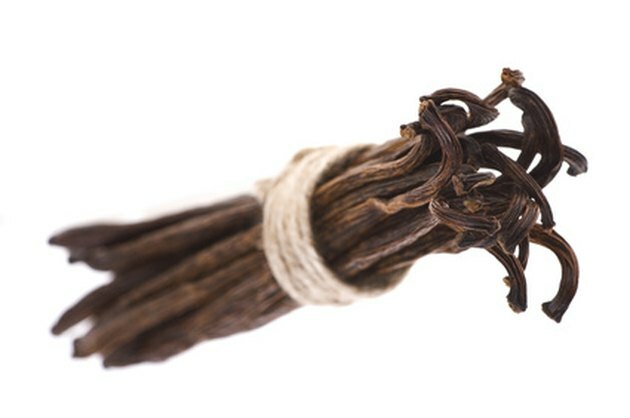 Vanilla is one of nature's odor absorbers. Throw away the baking soda. Place a few drops of vanilla extract on a cotton ball. Leave the cotton ball in your refrigerator to get rid of any remaining onion smell.